Register now for an evening celebrating a compassionate future in fashion, honoring Leanne Mai-Ly Hilgart. Leanne, the President and Creative Director of Vaute Couture, made history this year with the first all-vegan fashion label at famed New York Fashion Week. Join Farm Sanctuary’s dedicated supporters, celebrity advocates, and the media on this special night. The show will also feature Brave Gentleman shoes, Love is Mighty and Matt & Nat. 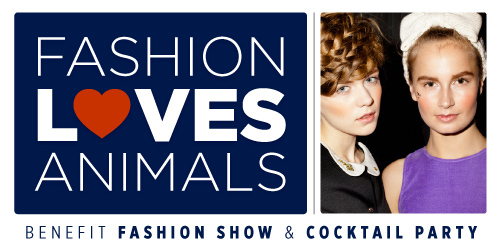 This amazing night will feature an inspiring fashion show, music, cocktails, and a delicious assortment of vegan hors d’oeuvres. Proceeds benefit Farm Sanctuary’s life-saving work for farm animals.